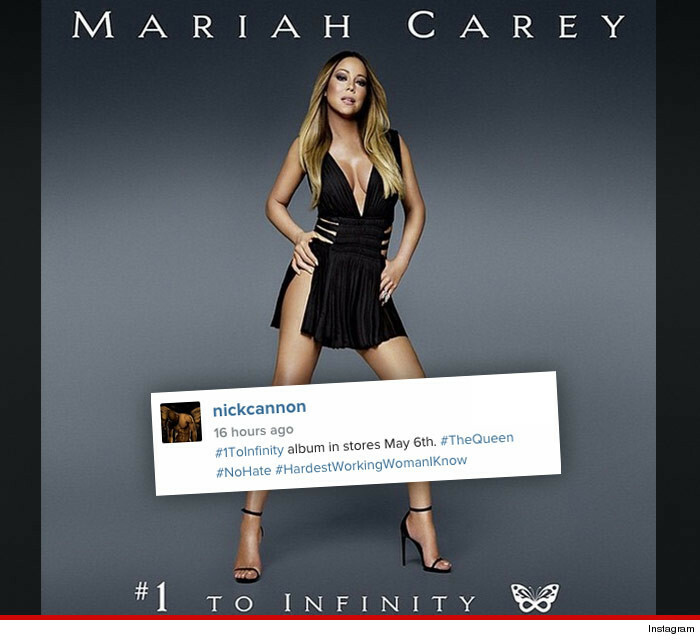 You’d think Nick Cannon would be preparing for war against Mariah Carey after releasing her song, “Infinity,” which seems to put him in her crosshairs, but she says it’s not … and he’s buying it. As for the lyric that seems to say Nick doesn’t have his own money, we’re told Mariah was singing about men with no ambition to be successful … doesn’t seem to fit Nick. Clearly there’s no hate on Nick’s side … because he posted a photo pimping her new album.